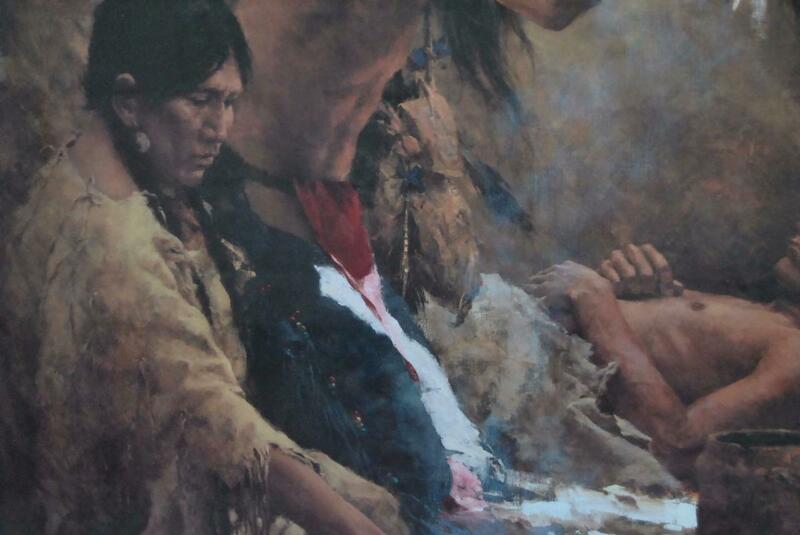 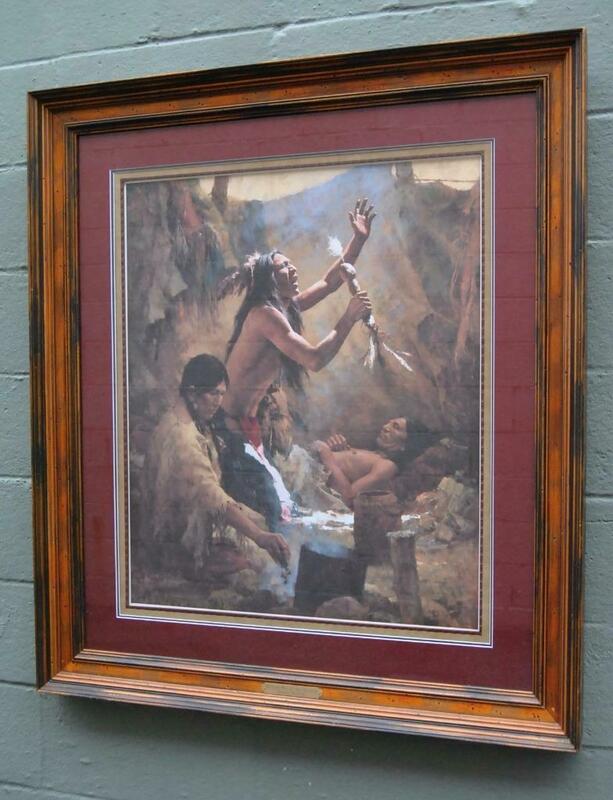 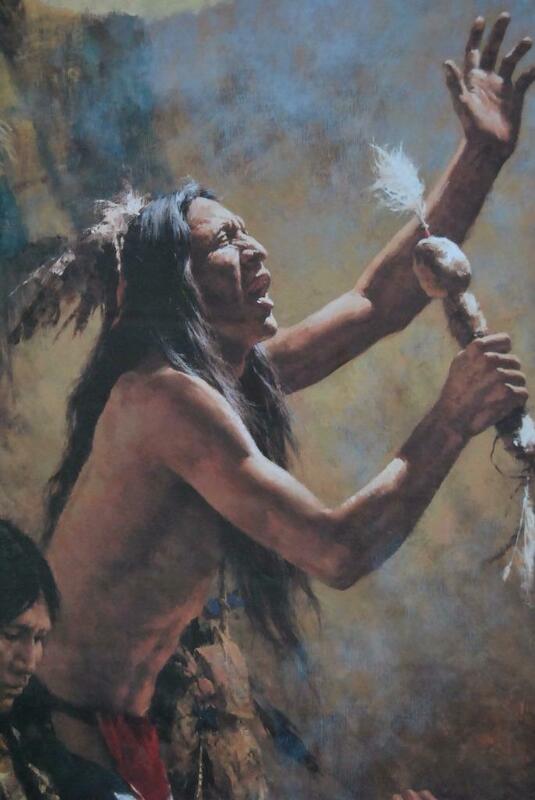 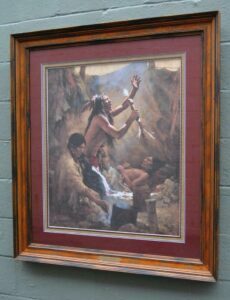 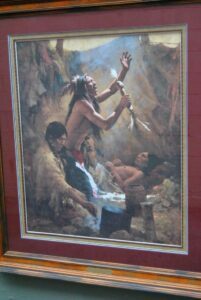 Home / Shop / Art / Limited Edition Signed Print by Howard Terpning "Medicine Man of the Cheyenne"
Limited Edition Signed Print by Howard Terpning "Medicine Man of the Cheyenne"
A limited edition print by Howard Terpning. 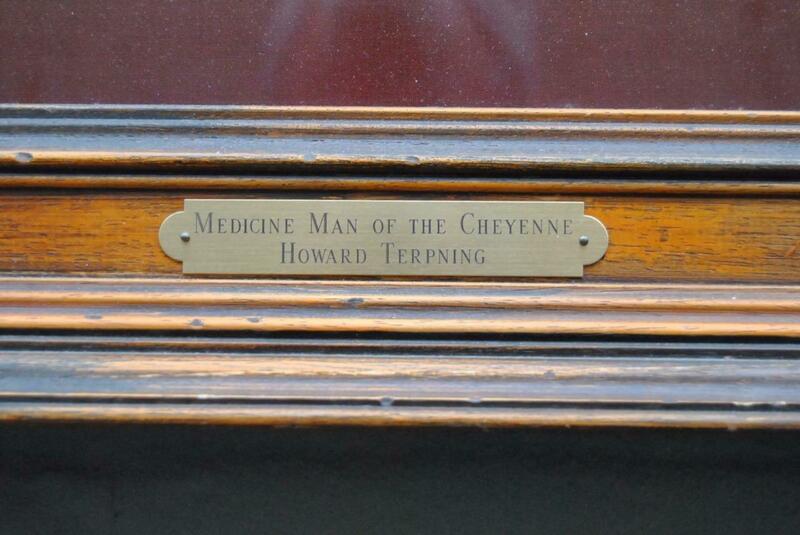 This is the “Medicine Man of the Cheyenne”. 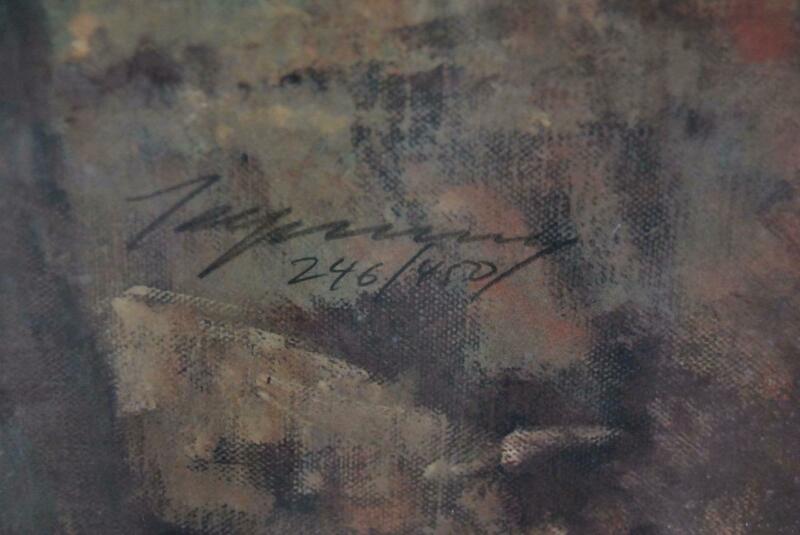 Signed in Pencil lower right and numbered edition 246/450. 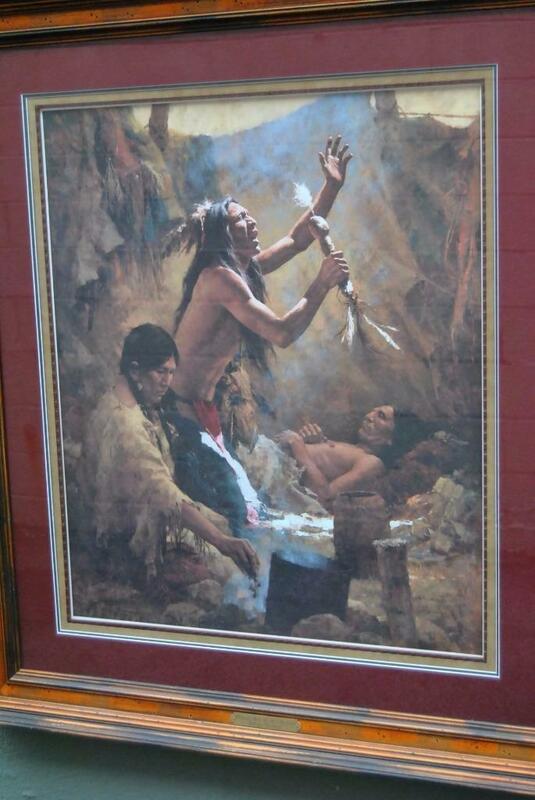 The print depicts a Medicine Man performing a ritual over an ailing man. A female burns herbs in a pot filling the tent with smoke. 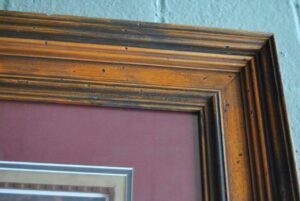 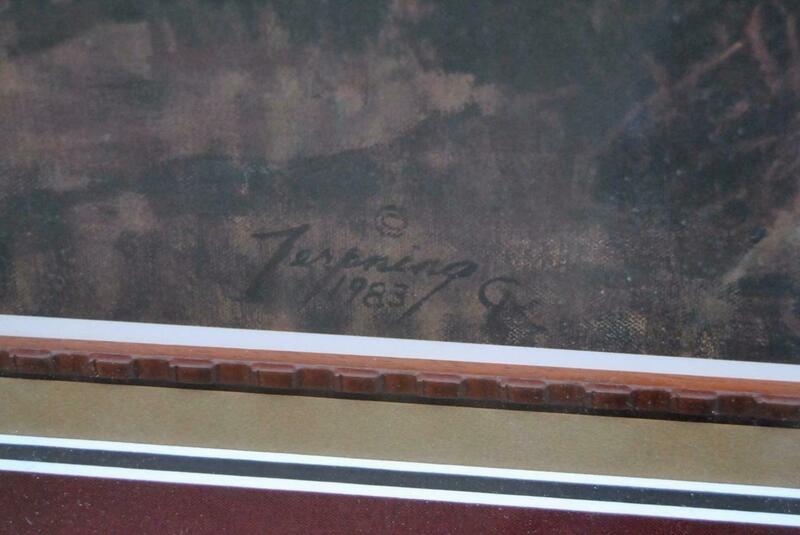 This is triple matted with a rustic frame. 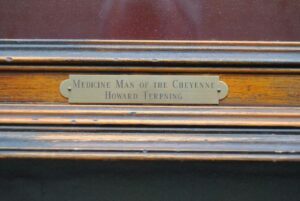 A brass plaque is secured at base identifing the print. 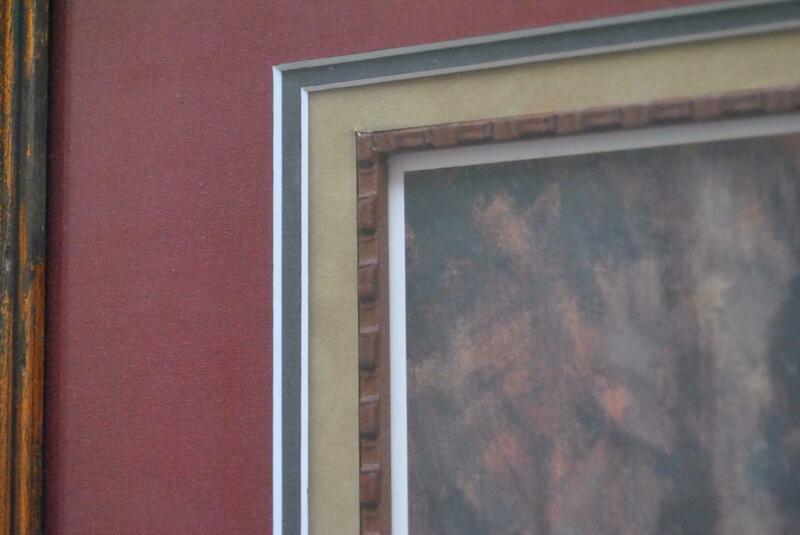 Overall size is 39″ by 45″ ; image size is 26″ by 31″. 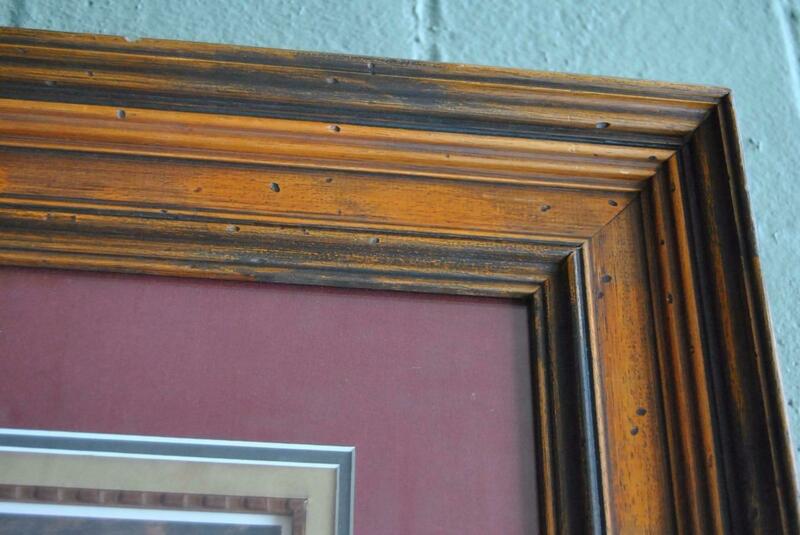 Excellent condition with no damage noted. 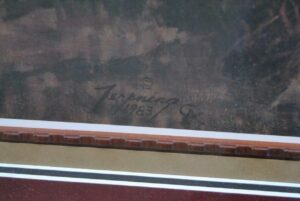 Please contact Lefflers Antiques with any questions or for assistance in acquiring a shipping quote to your location.